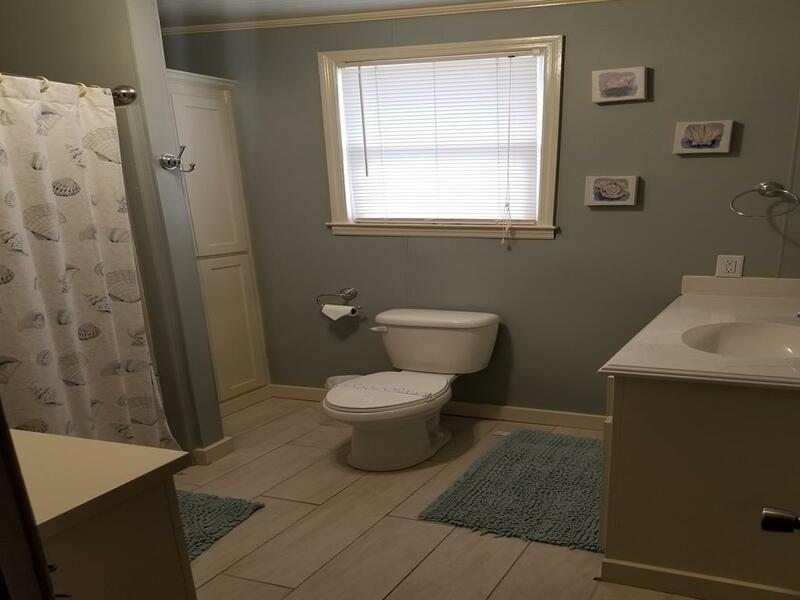 Popular Point Street home has 4 bedrooms and 2.5 bathrooms with one bedroom and one bathroom downstairs with a separate entrance away from the crowd. 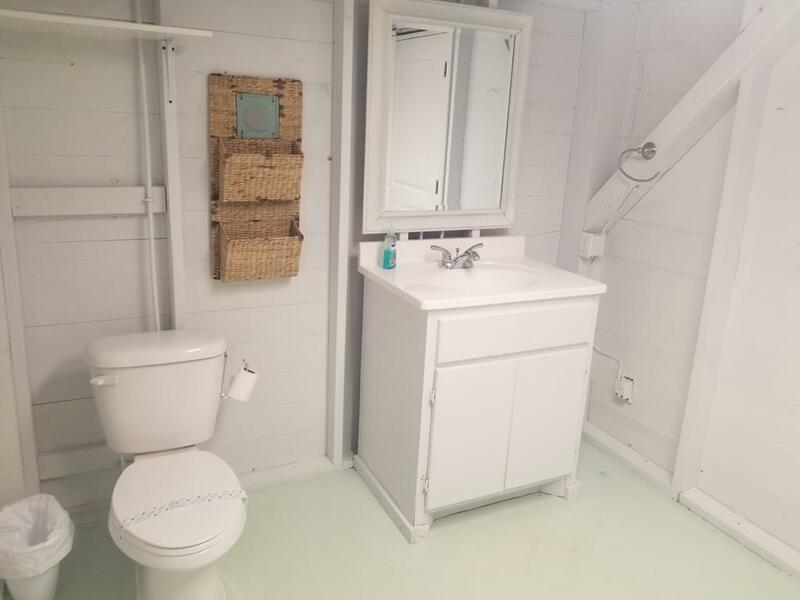 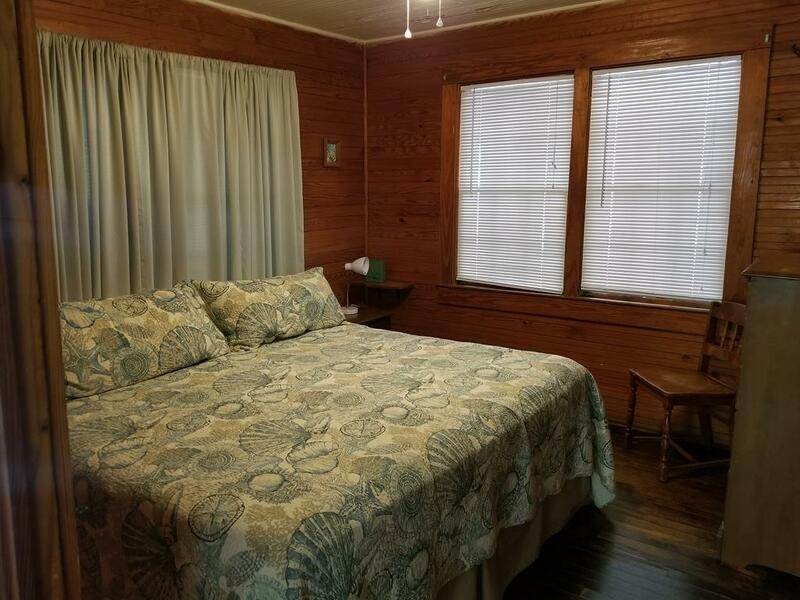 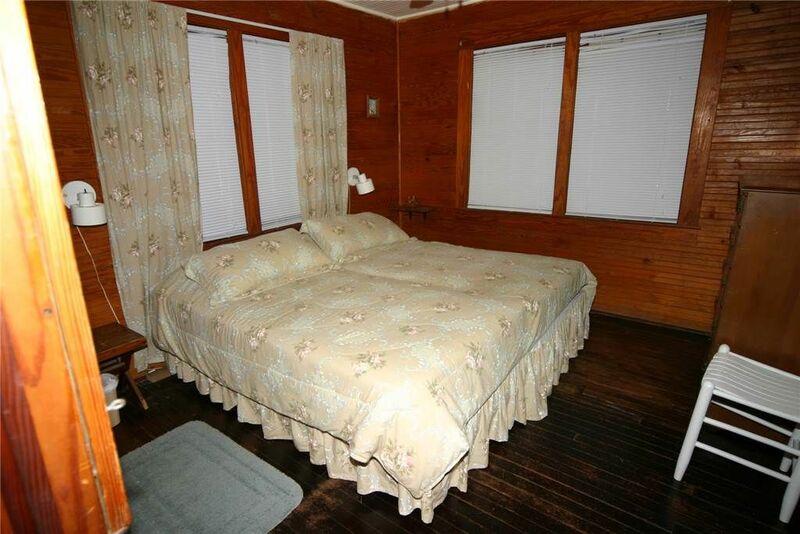 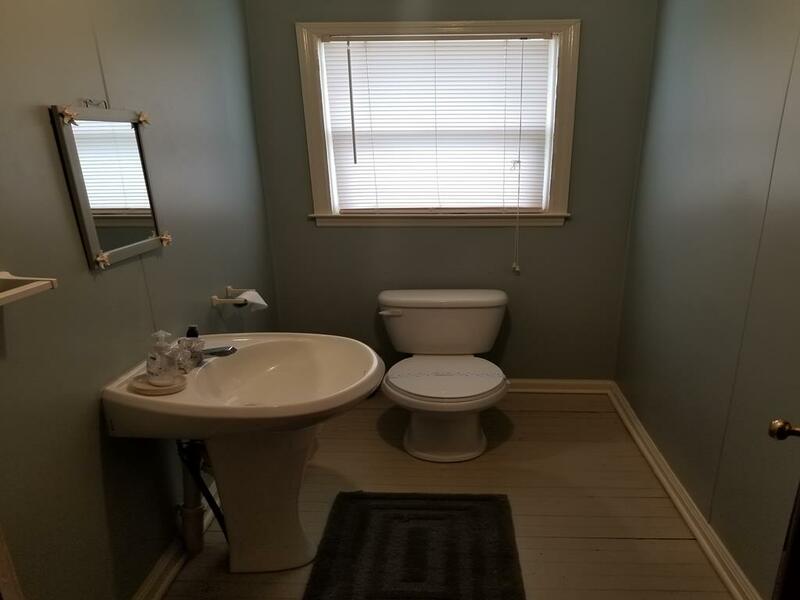 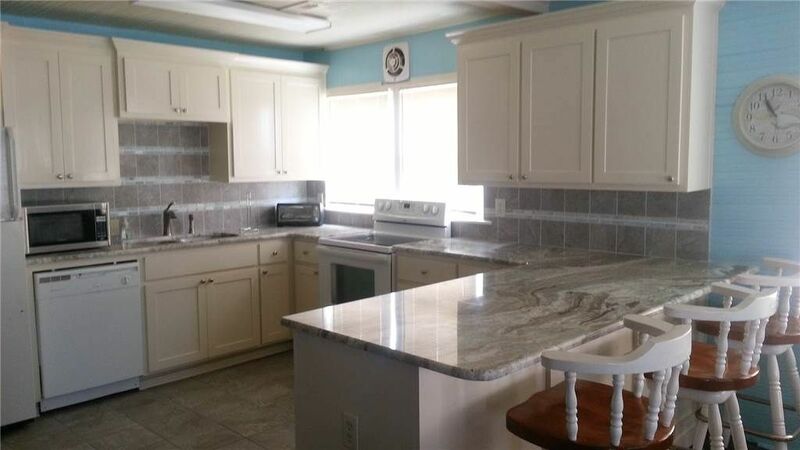 Recently renovated bathrooms and kitchen with updated appliances. 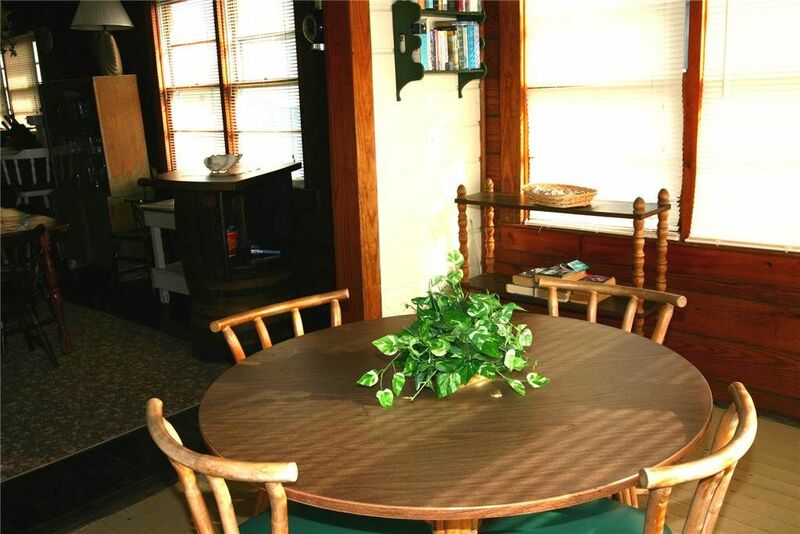 Enjoy the beautiful sunsets from this comfortable home. 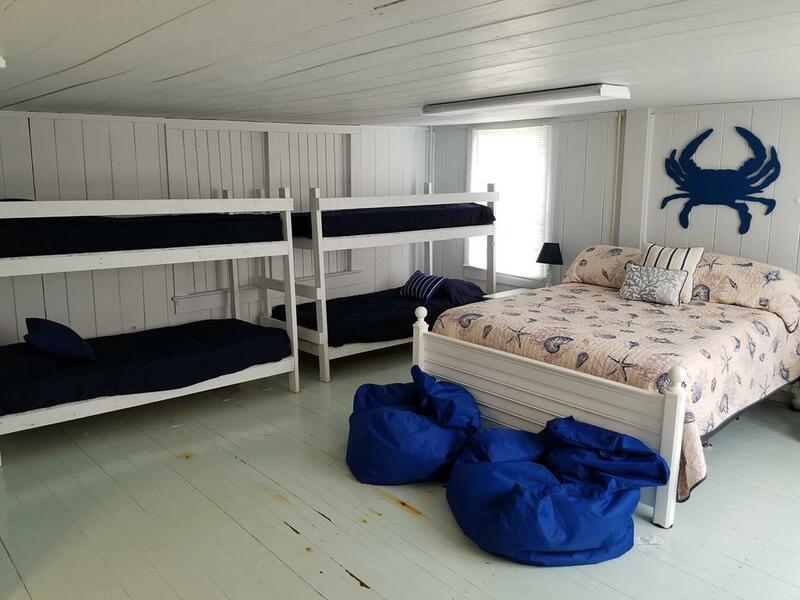 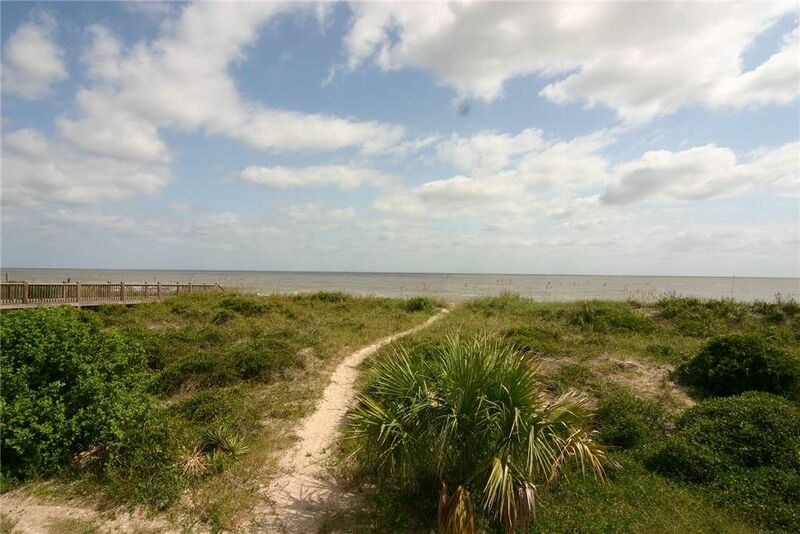 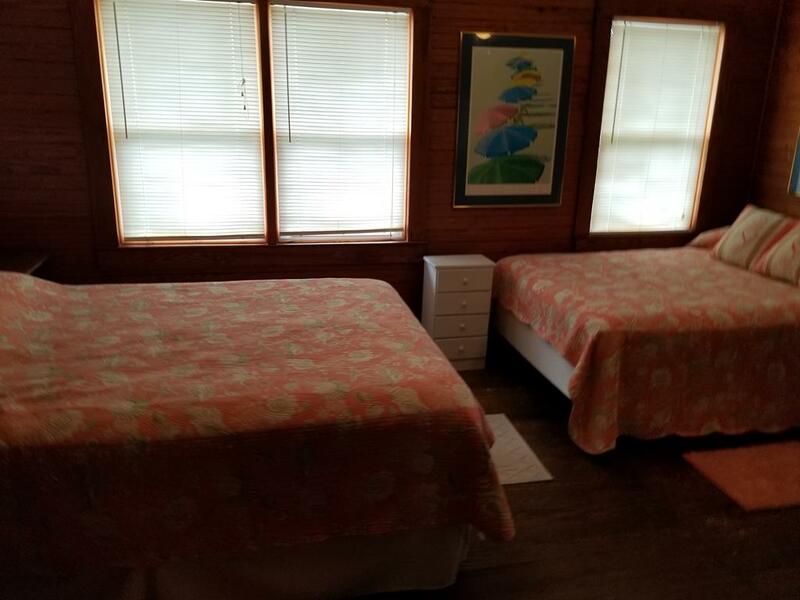 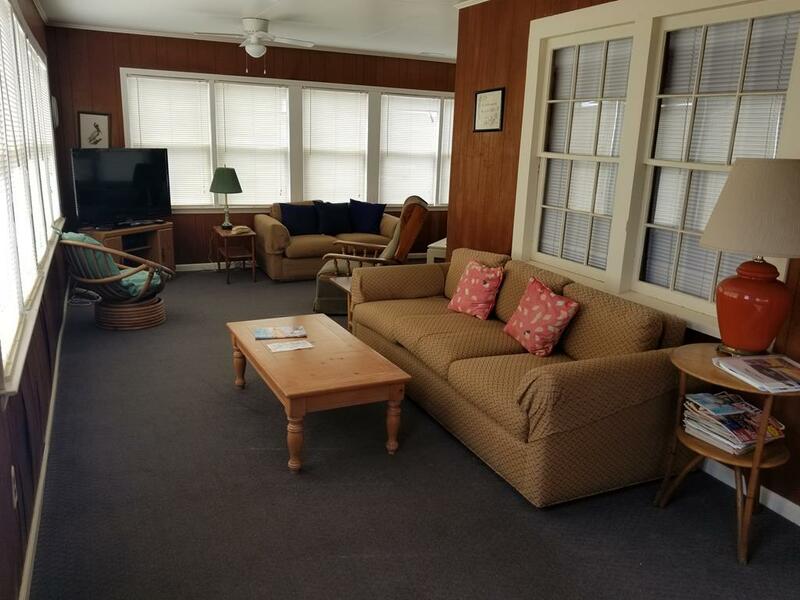 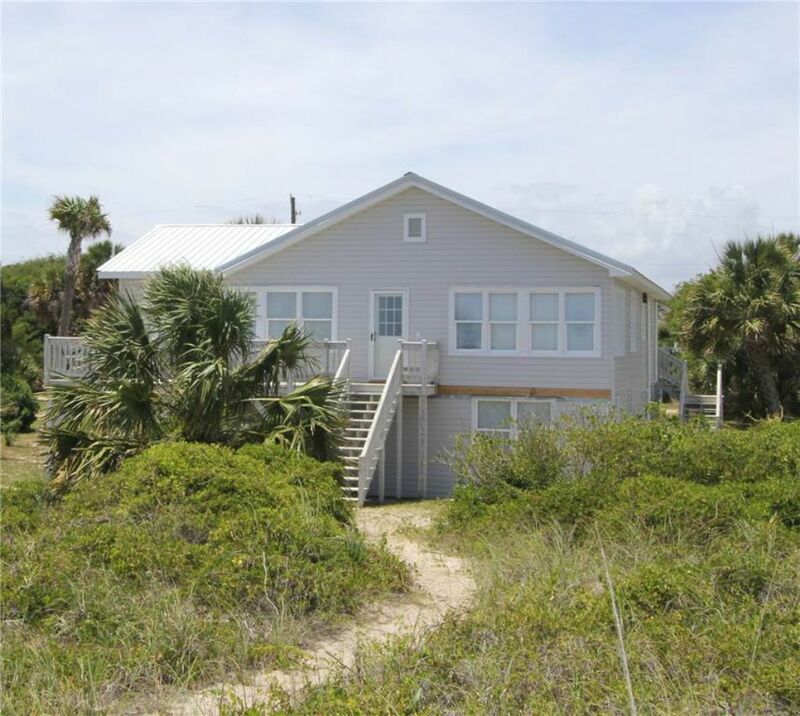 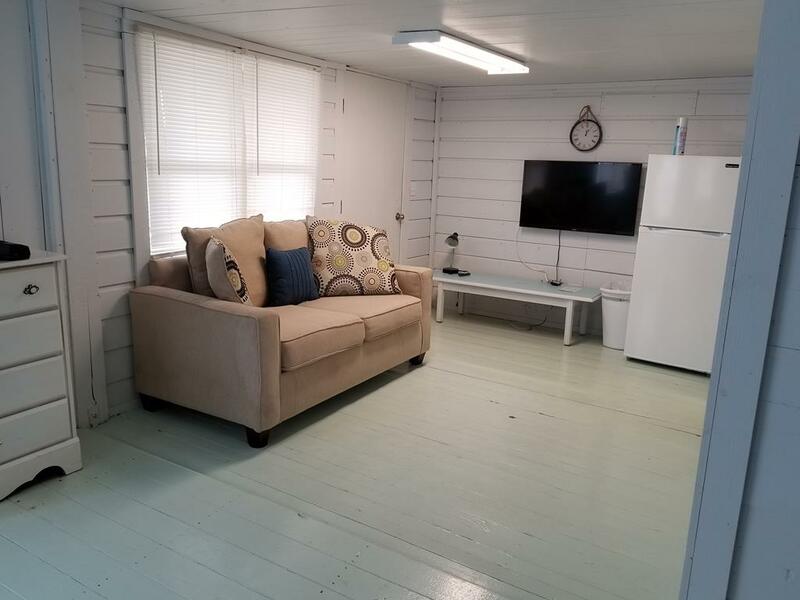 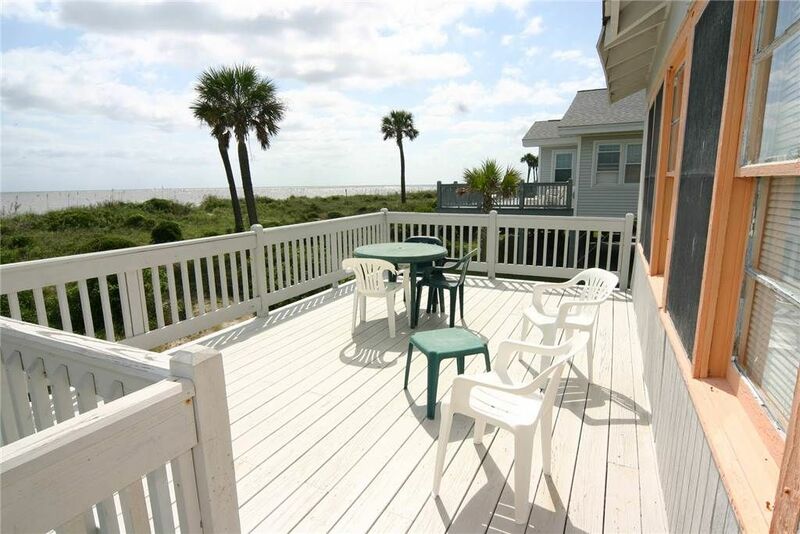 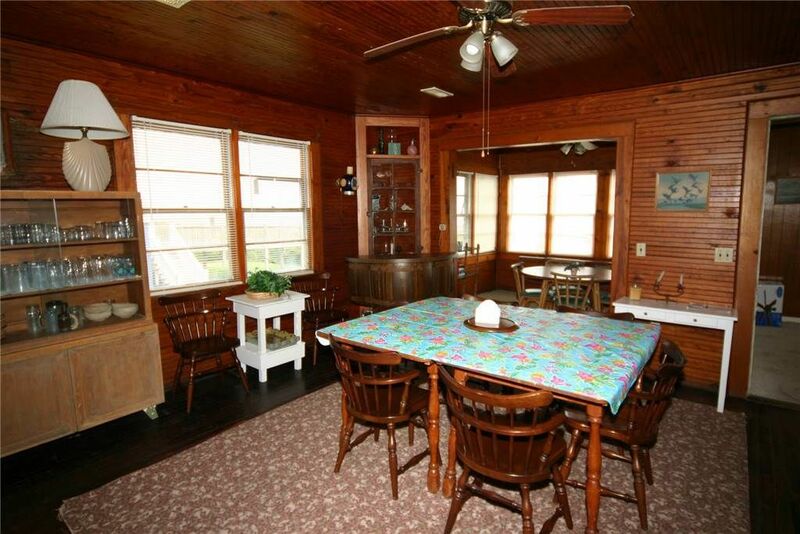 Great location on Edisto Beach!